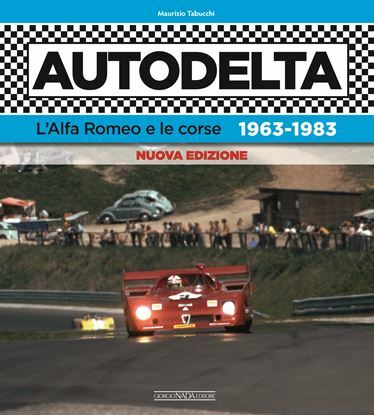 The Autodelta story, Alfa Romeo’s more or less official racing department between 1963 and 1983. A tale of unforgettable victories, of two titles conquered in the World Championship for Marques, in 1971 and 1977, but also one of scalding defeats. 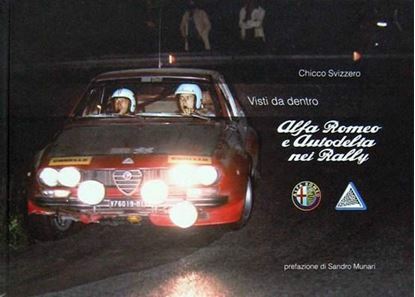 Great names in the history of motorsport raced in the colours of the team born in the province of Udine and nurtured at Settimo Milanese including Ignazio Giunti, Nino Vaccarella, Andrea de Adamich and Toine Hezemans. 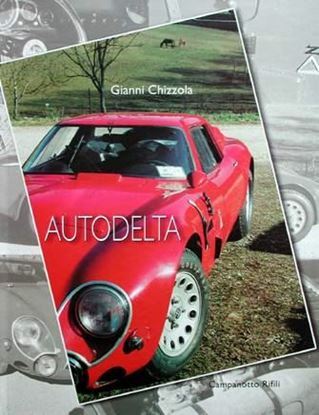 All drivers who competed – under the aegis of the incomparable Carlo Chiti – at the wheel of unforgettable cars such as the Giulia TZ, the Giulia GTA, the 33 in its various guises, the Alfetta GT rally cars and naturally the less successful Formula 1 machines. 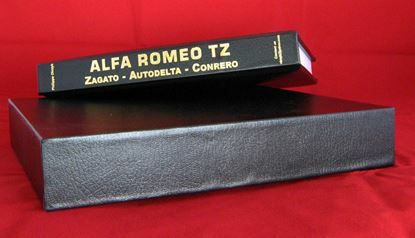 All this is revived in a book, first published in 2012 in Italian only, and today revised in design and enriched with hundreds of previously unpublished photographs drawn from Franco Villani’s collection, recently acquired by the Publisher.